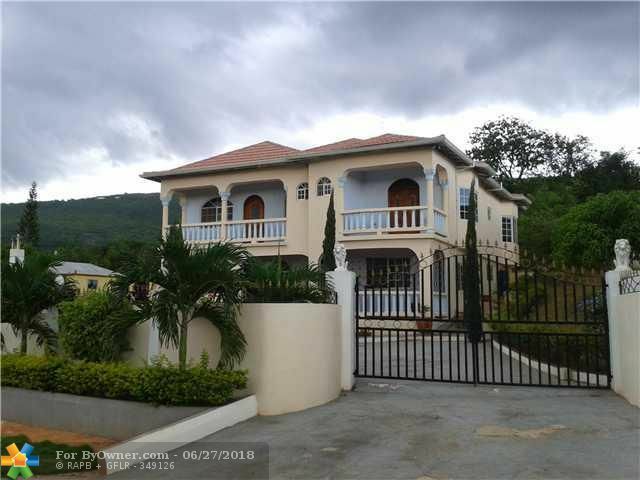 Home located in near Junction (18A Mountpelier Drive) This beautiful newer country home... will not last, spectacular mountain views & sunsets, minutes away from Junction, Mandeville & Santa Cruz, fruit trees (all varieties), a natural!!!!! 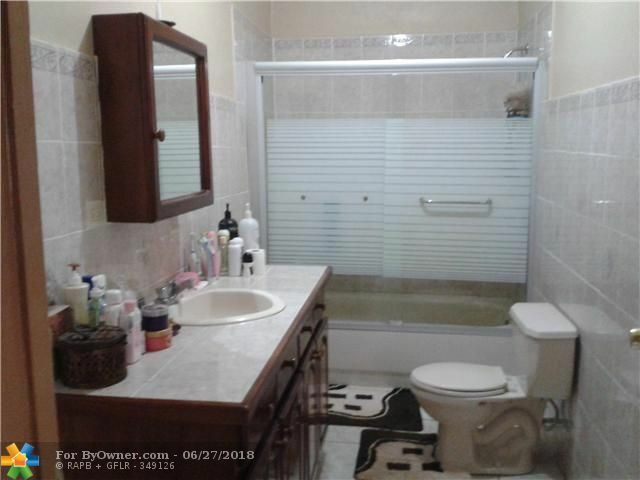 Also within re ach of Treasure Beach & Alligator Pond - Little Ochie!!!! 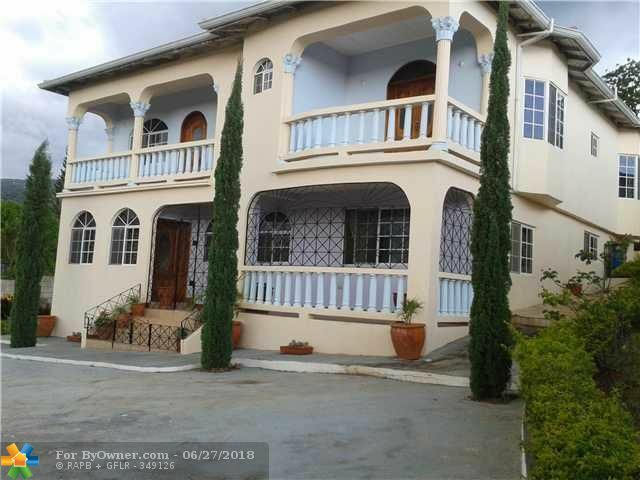 18 ST ELIZABETH JAMAICA, Other City - Keys/islands/caribbean FL 00000 is a Home, with 4 bedrooms which is for sale, it has 11,422 sqft, 0 sized lot, and 0 parking. 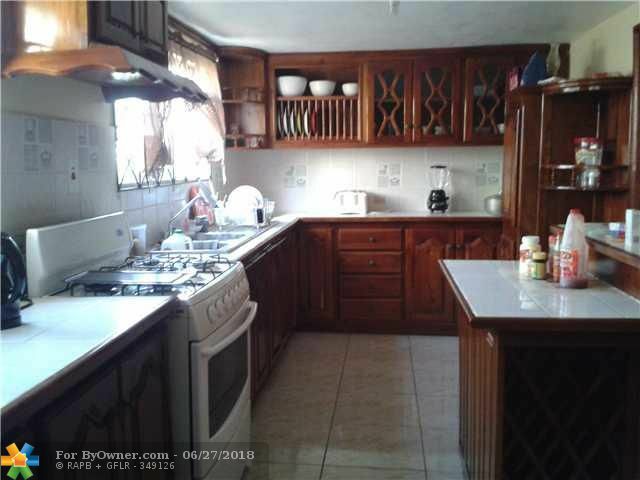 A comparable Home, has 3 bedrooms and 2 baths, it was built in and is located at 90 LILLAVOIS 62 & 64 PORT-AU-PRINCE N/A 00000 and for sale by its owner at $ 79,800. 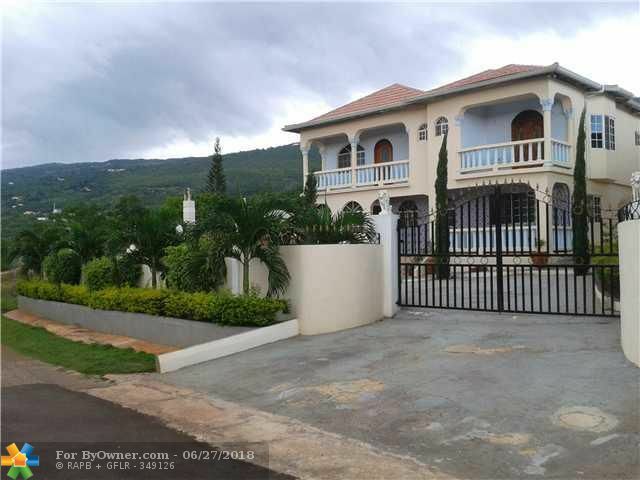 This home is located in the city of PORT-AU-PRINCE , in zip code 00000, this WEST County Home, it is in the MAISON DU SOLEIL Subdivision, and CASTLE APTS are nearby neighborhoods.